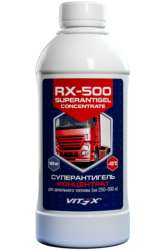 Vitex Company exists on the market of autochemistry 26 years. The company has a wide dealer network, that covers more than 70 regions of the Russian Federation, from Murmansk to Vladivostock and the CIS countries (Kazakhstan, Georgia,Azerbaijan, Armenia, Moldova, Ukraine and etc. The company's products are represented in more than 10,000 retail outlets and companies of maintenance operation. 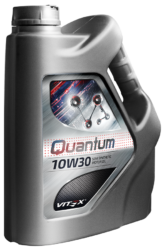 Vitex is in the top eight manufacturers, which hold 67% of the Russian market of coolants. 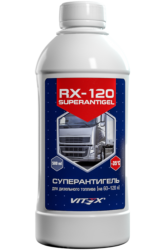 The main goal of Vitex Company is to produce high-quality products and create a joint and successful business with its partners. Product improvement and innovative approach allow the company to keep recognition among regular customers, and to win it among new one. On October 7, there was the last carting race in this summer season. This race was named “Memory Cup of A.R. Feigin ” and it took place on the ring road in Nizhny Novgorod (N-ring). We offer a wide range of industrial plastic packaging for various needs. Here you can find PE canisters, COEX canisters and bottles. All goods are of high quality and excellent performance.